Have you ever wondered what it’s like to spend a night in a real jail? 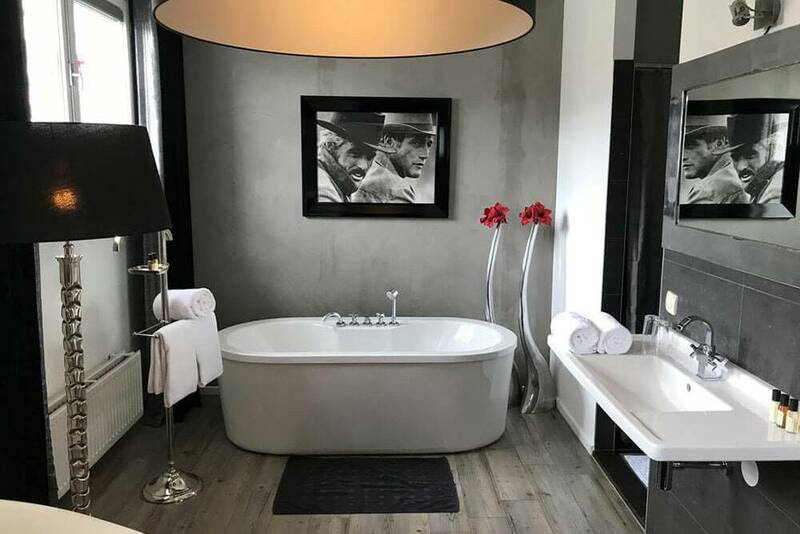 Huis van Bewaring hotel offers you the opportunity. For 70 years this building has served as a prison for criminals of the Netherlands. The prison was founded in 1928 and has been functioning until 1995 when the prisoners were moved to another building. The building was bought by its current owners in 2004. 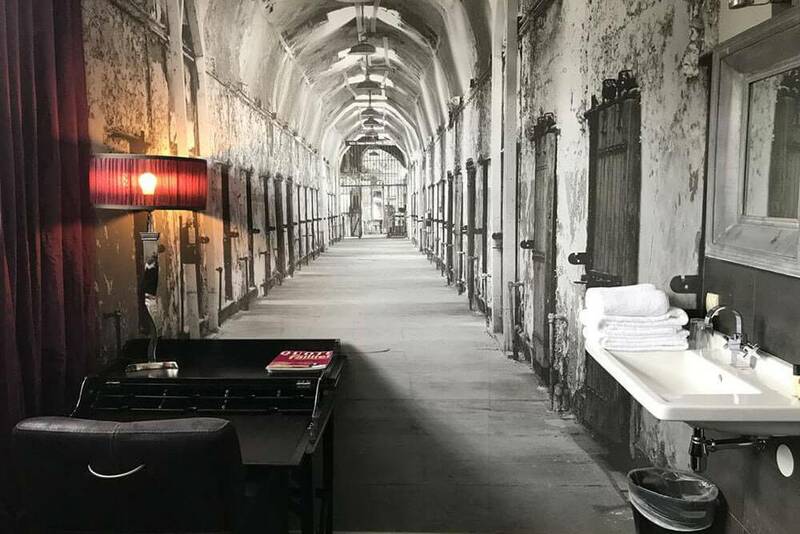 Later, the owners came up with an idea to turn the former prison into an unusual hotel with a unique history. The first readjustment was turning personnel’s rooms into luxurious suites. After that, the chamber unit was transformed into fashionable rooms. This hotel’s atmosphere is something you’llnever find anyplace else. 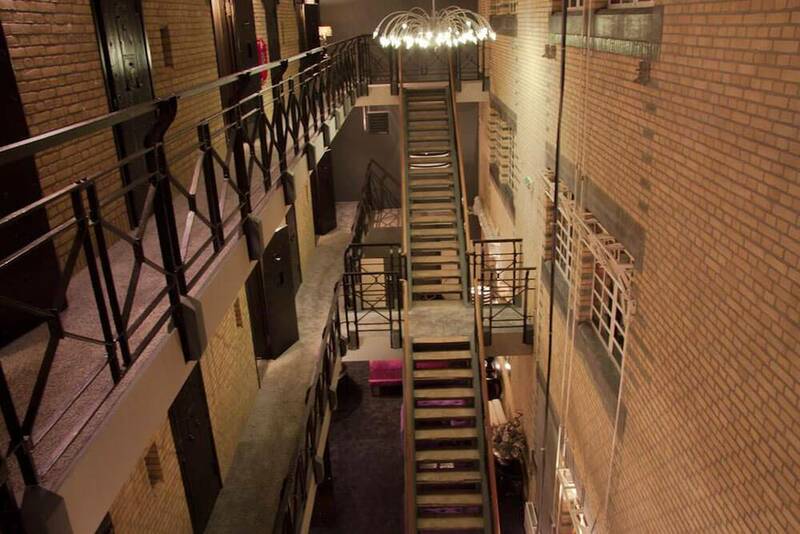 The hotel includes 20 rooms, all of which are different from each other. 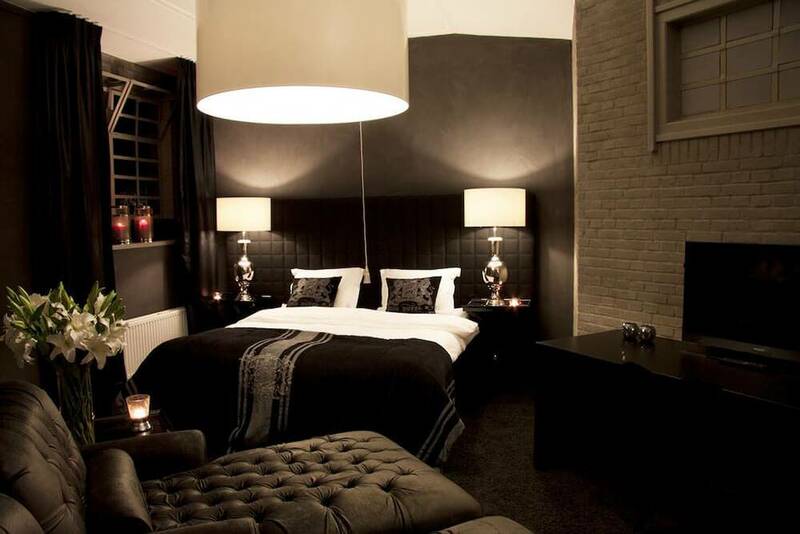 The hotel is located near the downtown of Almelo with its shops, restaurants and cozy cafes.